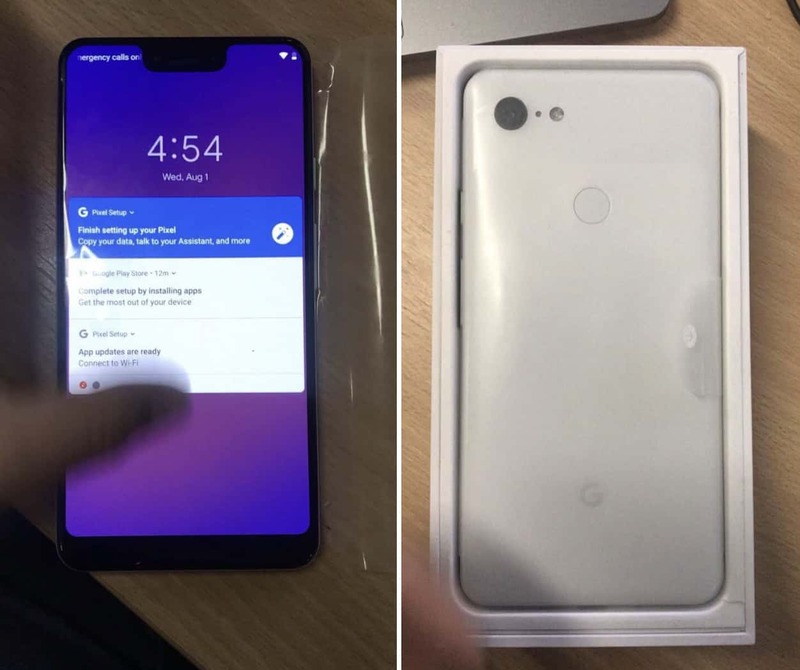 Meet Google’s competitor to iPhone X Plus. 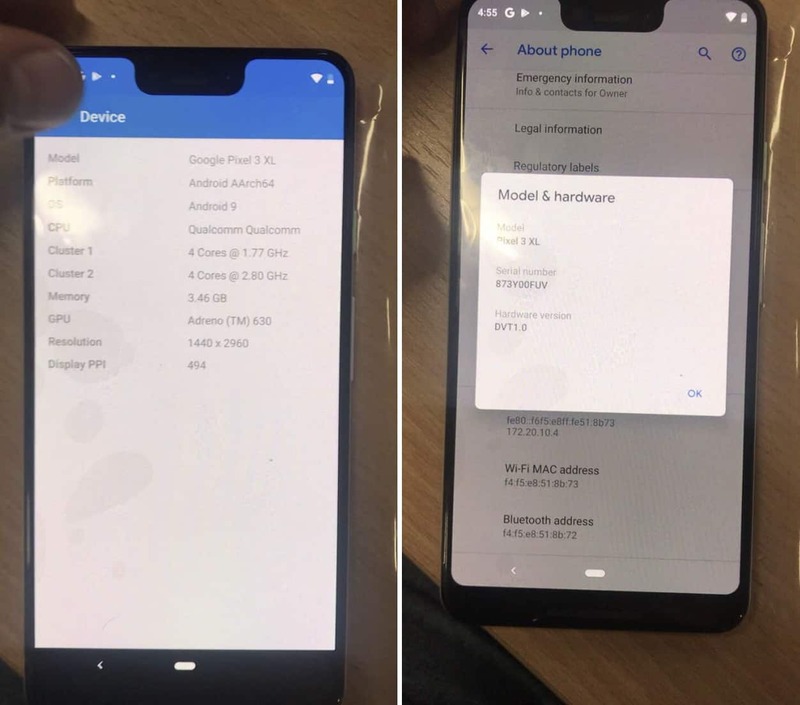 It seems the Pixel 3 will have the same problem, according to a bunch of early photos published by Mobiltelefon.ru. 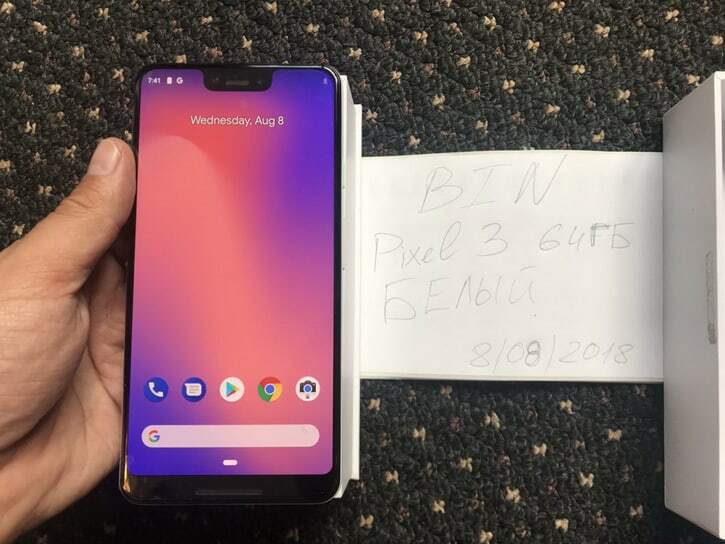 The Pixel 3 looks rather… ugly.